Luxury 2-story Townhouse condo that feels like a single family home in the heart of Honolulu. Spacious end unit with 2-parking, 2 large lanais, and direct access to the Pool/BBQ area. High ceilings, lots of space and ready to move in. Views of the ocean, city, and mountains. Amenities include: Covered guest pkg, Pool, Sauna, Whirlpools, BBQ area, Meeting room w/Kit, extensive water features throughout common area. Centrally located and close to Ala Moana Shopping Center, Ward Center, Blaisdell Concert Arena, lots of great restaurants and more! 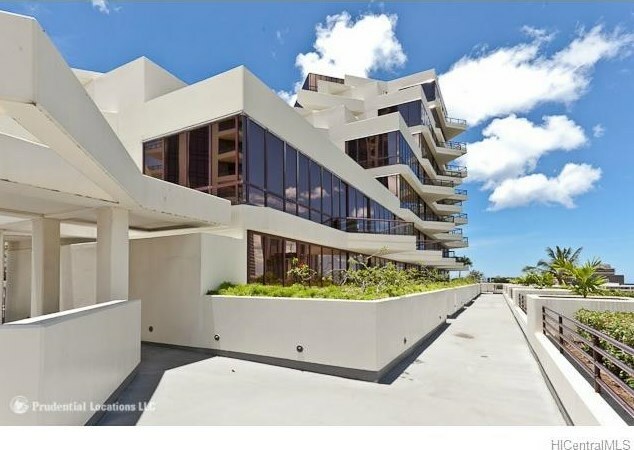 725 Kapiolani Boulevard #622, Honolulu, HI 96813 (MLS# 201331172) is a Condo / Townhouse property that was sold at $601,400 on September 20, 2013. 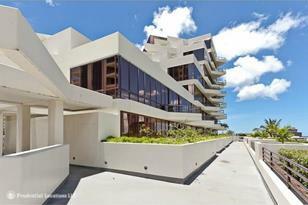 Want to learn more about 725 Kapiolani Boulevard #622? Do you have questions about finding other Condo / Townhouse real estate for sale in Kakaako? You can browse all Kakaako real estate or contact a Coldwell Banker agent to request more information.